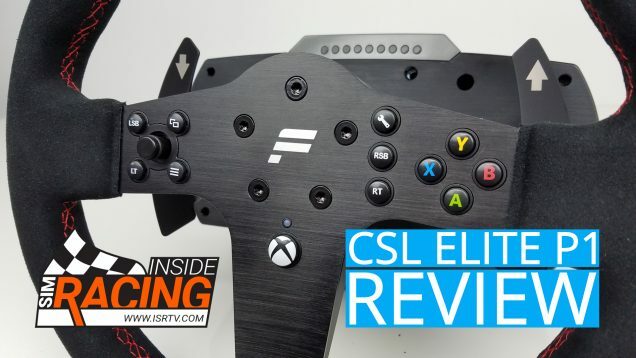 Once upon a time, ISI stood uncontested when it came to sim racing modding. Ever since Sports Car GT, sim racers took advantage of the “open physics engine” to create mods to their heart’s content. The ISIMotor2 engine is at the heart of nearly THIRTY titles, many of which got their start from modding an ISI title. With rFactor being one of the most modded racing sims of all time, many thought that rFactor 2 would continue in its predecessor’s legacy. However, a new contender has entered the ring, that may be giving rFactor 2 a serious run for its money! Kunos Simulazioni made a name for itself with netKar Pro, a highly innovative, yet largely closed ended, racing simulator. It was one of the sims to pioneer an advanced tire model, visually portraying tire wear and flatspotting. Kunos’ next simulator, Assetto Corsa, looks to carry over a lot of innovation from netKar Pro, but also features an open ended ecosystem. Now that a couple mods have been released for Assetto Corsa, the question arises: does Kunos have what it takes to dethrone the king? Let’s take a look. In this category, rFactor 2 has had a considerable head start, due to the fact that it was released over two years ago (albeit as a beta). Approximately fifteen mods are available, in varying states of completion. 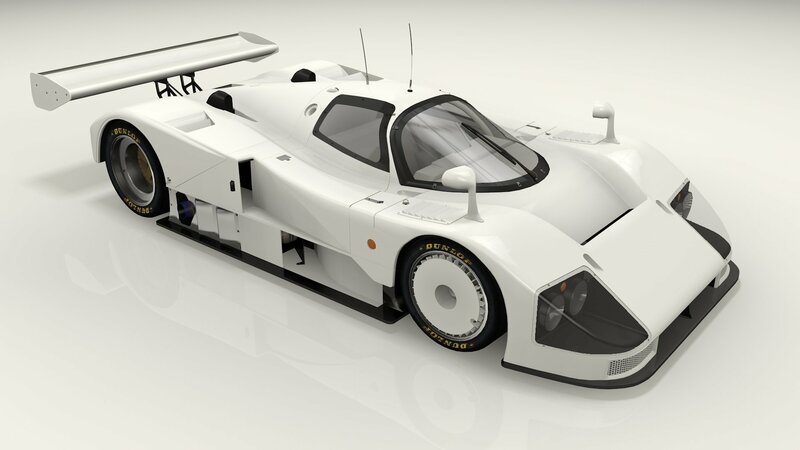 The most complete mod would likely be the URD EnduranceRacingX EGT5 mod, which features six cars (one is free, then the pack of 5 is around $13 USD). 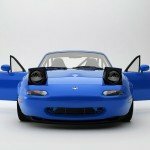 If you’re looking for a quality mod that isn’t payware, Apex Modding’s GT3 mod or the Spec Miata would be worth a look. However, the majority of mods available are incomplete, and can have a variety of issues. I tend to just find myself driving ISI’s first-party cars much more than the mods. 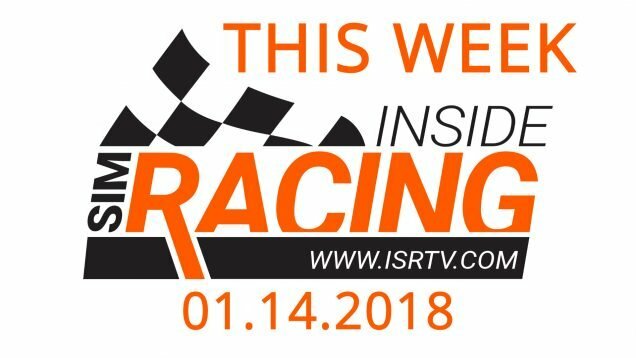 It’s ironic, because back in the original rFactor days, there was a lot of great content, and you almost never touched ISI’s base content. Now, ISI’s content is arguably superior to the current mods available, and it looks like it may stay that way for some time. 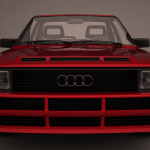 Assetto Corsa just had some of the modding tools released less than a month ago (not the full modding suite though), and the community has gone to town! Four mods have already been released for Assetto Corsa, covering the wide spectrum of car types. We currently have two road cars (one FWD, one RWD), a Daytona Prototype, and an open-wheel GP2 car. To be honest, I have enjoyed driving these cars a lot more than rFactor 2’s mods. The Shelby Cobra, despite only being version 0.2, already feels like a complete car, and I feel that the quality of the model may rival even Gran Turismo’s Premium models. I’m not the only one who thinks that either, with this car receiving accolades from the all around the community. The GP2 car and Cobra would not feel out of place next to Kunos’ stock content, and that’s what I feel makes them great. If you go to the Assetto Corsa forums and check out the 3D Car Models category, you will see pages of content being developed, and they’re not a ton of conversions either. Many racers are pumping hours into developing these cars, and you can truly see the passion being put into their work. On the flip side, there has been very little activity on the rFactor 2 front. WSGT2, which was one of the most eagerly anticipated mods for rFactor 2, has gone all but silent for the past year (save for their Megane Trophy Mod, which was released in March). 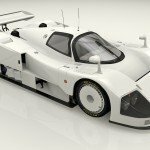 CTDP, one of the legendary rFactor modding groups, had two rFactor 2 mods in development, but cancelled one and it seems like the other is in indefinite limbo. One of the only modding groups to successfully make the jump to rFactor 2 is Mak-Corp, and even they are getting lured in by Assetto Corsa. As of late, there just has not been much in the way of third party cars being announced or released/updated. For what rFactor 2 is lacking in cars, they are definitely making up for in circuits. Virtua_LM, known for their high quality circuits in rFactor, have ported Mid-Ohio, Le Mans 91-96, and Sebring to rF2. Feels3’s circuit Croft is still a favorite among many. Thruxton is also one of the higher quality circuits that has been developed from scratch. Don’t forget the Green Hell either! 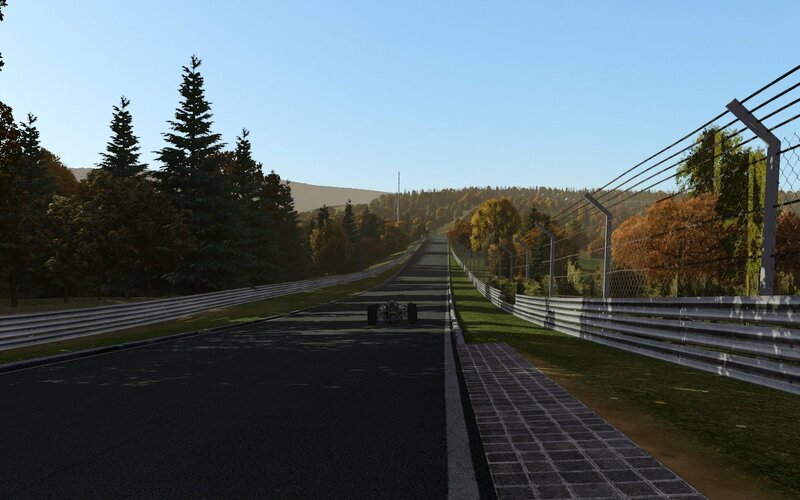 com8’s Nordschleife was converted to rFactor 2 by pleclair, but has turned into a community project after he abandoned the project. Assetto Corsa has its own fair share of circuits in progress as well. Most of them are (legal) conversions. com8’s Nordschleife got its own conversion to Assetto Corsa by Snoopy. Autumn Ring, a fictional circuit from Gran Turismo, was first brought to rFactor by MadCowie and Lasercutter, and is now in Assetto Corsa, thanks to Jeffo696. Tiago Lima has been very busy, converting circuits such as Le Mans, Hungaroring, and Blackwood. There are many more circuits available on Assetto Corsa’s tracks section. First off, I talked to Petros Mak, who is the founder of Mak-Corp. They have been one of the premier modding groups, making mods for titles such as rFactor, Race 07, Richard Burns Rally, and is now developing rFactor 2 and Assetto Corsa. “The way I see it, both titles have their pros and cons, that both positively and negatively affect modders. I feel rFactor 2 has far superior physics than Assetto Corsa, which allows for greater realism in the way physics are built, but that comes at a cost. Some of the developer tools for rF2 can be overwhelming to people who don’t have engineering backgrounds, which may lead to subpar quality mods. One other problem I have is that ISI has wasted too much time on parts of the sim that aren’t as important to their target audience, but has also changed parts of the game that worked perfectly fine before (for example, I’m not a fan of the mod packaging system). 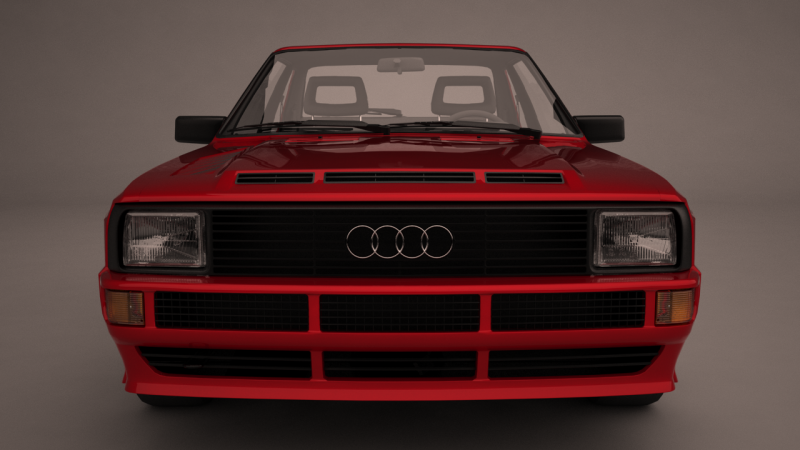 For Assetto Corsa, the more advanced graphics engine makes it more appealing to a mod developer that is going commercial. I feel it shows off my work better to clients and manufacturers than rFactor 2, especially ones who are looking for eye candy. I’m not saying rF2 is an eyesore, it’s just that there are still a number of problems in their graphics engine that need to be fixed to make it a more stable platform. However, the advanced graphics engine means that there need to be more advanced models. Not only do modders have to do 3D and 2D modeling, now they have to set up animations, suspension, tires, moveable parts, and so much more. I’m afraid that modders will get overwhelmed, and if they don’t team up, a lot of great mods will be lost and forgotten on their hard drives. Next up, I brought the same question to mclarenf1papa, who is the head of the International Endurance Racing Modding Group. His team is responsible for the first third party car to be publicly released to Assetto Corsa, the Chevrolet Corvette Daytona Prototype. He has also been helping quite a few people in the community get physics dialed in. “That’s a tough question to answer, because both titles are still heavily in development, and will likely look drastically different over time. In the end, I would say that who will be the more successful platform will come down to the combination of user friendliness and advancements in graphics and (more importantly) physics. As of right now, I would say that Assetto Corsa is winning that battle. Assetto Corsa has very impressive graphics, especially considering that Kunos is a ten man organization. rFactor 2 has not seen too much improvement in my opinion, and is still stuck in DirectX 9. Physics are somewhat of a toss-up, with the nod going to Assetto Corsa in my opinion, due to the more natural feeling, but both titles have their issues. So really with modding, it comes down to how user-friendly the moddings tools are. To be honest, I haven’t gotten that far in depth with rFactor 2’s modding capabilities, but they seem very similar (almost too similar?) to rF1. That could be very intimidating to newcomers, and would limit the amount of cars that are created. Assetto Corsa, on the other hand is very user-friendly (speaking from experience). The files are generally easier to figure out than rF2’s. Even the work of getting a 3D model into the game is far simpler, thanks to Assetto Corsa featuring its own SDK tool. Lastly, I took the question to Chargingcar, who is head of Formula Corsa Modding. They have released their GP2 Mod for Assetto Corsa, and also have had some experience in rFactor 2, which I felt would make them a prime candidate for asking for their input. “While I feel that Assetto Corsa is one of the best racing titles on the market, I feel that rFactor 2 is the more full-featured sim. There are a lot of gripes I have with Assetto Corsa that will keep people from making full racing experiences. It seems like Assetto Corsa is focusing on road cars, at the expense of race cars. For example, I am working on the Formula 1 2014 mod, but there are things missing (and will likely never be implemented) that will keep me from fully simulating the season. There is no tire degradation model, such as flatspots from locking the tires. Switching tire compounds during a pit stop, a mandatory rule in F1 races, will not be supported in Assetto Corsa. DRS and ERS systems will not be included until the McLaren P1 is released, which won’t be for a few months. On top of that, in-car adjustments, such as engine mapping and fuel mixture will be absent as well. That will put a major damper on the mod, since I can’t recreate the strategy. I will be honest, when I first started on this post, I was thinking that Assetto Corsa would win by a landslide. However, as I looked into things further, I was noticing that rFactor 2 has actually a leg to stand on. While Assetto Corsa definitely wins in the eye candy department, it seems to be a toss-up on the physics side, with differing opinions in the community. rFactor 2 would likely fall in the category of having more “potential”. Despite it being a more complicated title to modify, it seems like there are more features to make race cars more realistic. It looks like you can get a greater reward for your effort in rFactor 2 compared to Assetto Corsa. On the content side, it looks like Assetto Corsa is ahead for now, with seemingly more in the pipeline than rFactor 2. As time passes, we may be able to see more accessible modding tools for rFactor 2, and could lead to more quality content for the title. Only time will tell. If I could only drive one sim, and could only use mods, I would have to pick Assetto Corsa, due to the fact that I am enjoying their third party content more than rF2’s offering. rFactor 2 definitely could take the lead though, if the modding community can realize the full potential of rFactor 2’s engine. Which sim do you prefer, in terms of third party content? 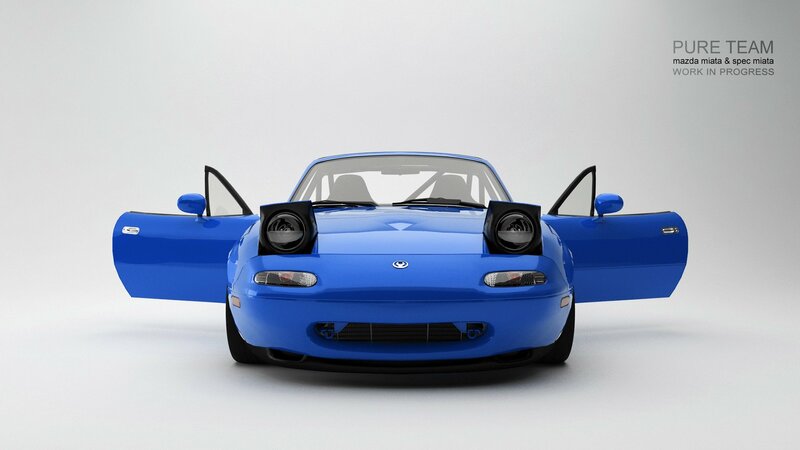 What is your favorite car and track that has been made by the community? Let us know in the comments!